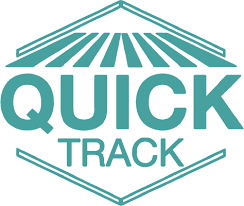 Tracking and Training Systems - Quick Track - Godwin's Outdoor Inc.
Quick Track’s top priority is you and your dogs. Our promise to deliver service, quality, and reliability isn't just a tagline. With Quick Track, you get a company built by a hunter, employees that are hunters, great customer service, and real people answering the phones. No phone prompts, just real people with real answers.